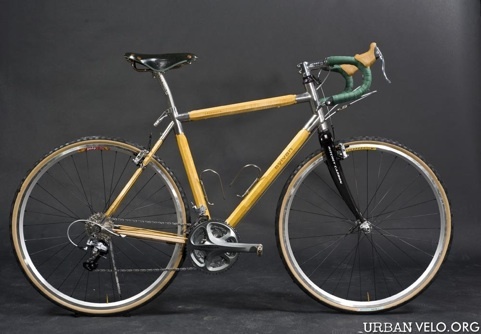 A brief note: wooden bicycle, wooden bikes, wood bikes, wood bicycles, bamboo bicycles and bamboo bikes, wood rims and wooden rims are a broad class of bicycles and components that have historically used wood and wood based materials in various creative and advantageous ways. from sustainable wood composite materials. Our proprietary construction processes utilize sustainable materials in ways that rival or surpass conventional frame materials for performance. 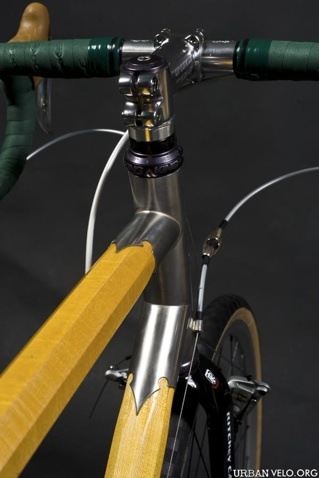 For example, our wood-composite tubes are as stiff as comparable steel tubes -- but 30% lighter; offer damping properties similar to titanium, superior impact resistance to carbon -- and the incomparable aesthetic of wood. 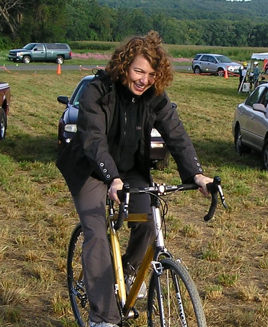 We make bicycles for the road, adventure, and daily life.